We think of fighting as a boy kind of thing. Boys fight, girls talk, right? It’s a misconception that seems to just hang on no matter how times change. 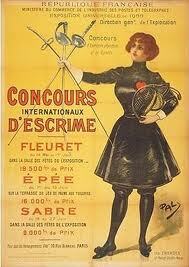 But fencing isn’t just for boys! Girls get all of the same benefit from fencing that boys get, and in fact they get some extra benefits as well like feeling empowered and doing something that marks them apart from the rest of their class. Fencing isn’t just a guy thing! The history of women and the sword isn’t a matter of public record as it was with men, as women dueling in Europe (the birthplace of modern fencing) was not legal. However there is evidence that women fenced anyway, and of course once fencing entered the Olympics we really saw a huge change in the tide. When it comes to building self confidence, strength and stamina, it’s hard to underestimate how much fencing offers women and girls. Fencing takes the focus away from beauty and looks, and rather puts the focus on physical development and improving technique. It’s about focus and discipline rather than being about what a girl looks like. This allows girls to develop their inner sense of self worth. And yes, it’s also gracious and beautiful! Besides these benefits, fencing also offer girls the ability to see that they can in fact conquer an area that has traditionally been left for boys. We see again and again in research that girls don’t feel comfortable in school learning more about traditional “boy” subjects like science and math, and that later in the workplace they’re less likely to advocate for themselves and to go after big financial goals. 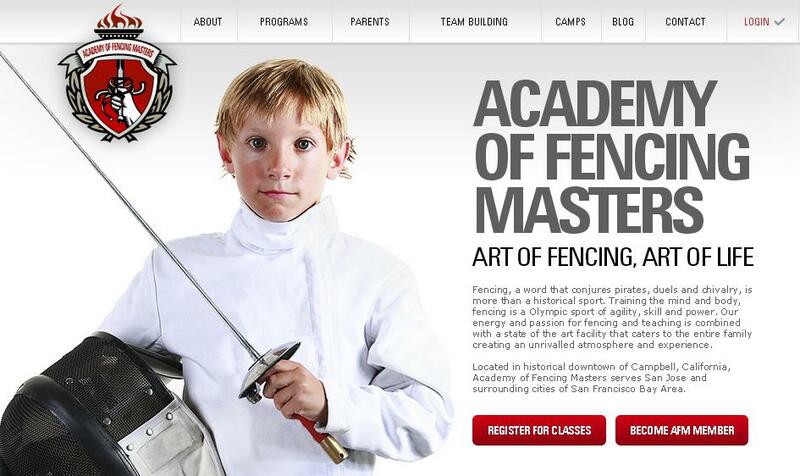 By having girls participate in fencing, they learn that they really can hold their own with boys. That confidence bleeds out into those academic and workplace areas, where girls gain a newfound confidence that they can advocate for themselves and participate in activities that are traditionally left for boys. 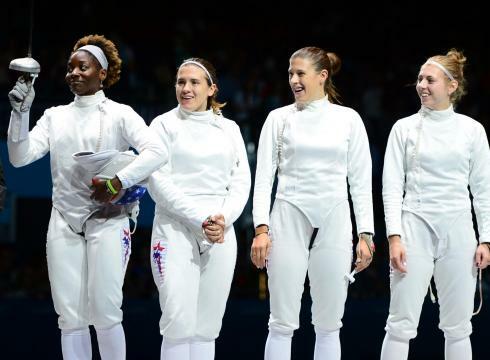 The women’s epee team of (from left to right) Maya Lawrence, Courtney Hurley, Kelley Hurley and Susie Scanlan, won America’s first Bronze in fencing at the 2012 London Games. Girls love fencing for the same reason that boys do – it’s exciting and empowering! Holding a sword generates this feeling of control and allows us to really pinpoint our mission and our goal. For girls, fencing means accomplishment and empowerment. Fencing drills into the ideas of grace and movement that draw girls in, while allowing them to project that energy into their opponent. 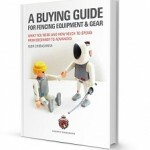 Unlike dance, fencing has a very specific goal, to make contact and get that point. Like dance it is elegant and beautiful. It offers girls the chance to conquer their fears, to step onto the strip and to let go of their feelings of inadequacy and to live without limitation. Fencing is a great sport for girls, offering them the opportunity to build their confidence and maturity while developing their physical abilities and staying fit and healthy!